Looking for a property…Soon we may have one that may match what you are looking for. 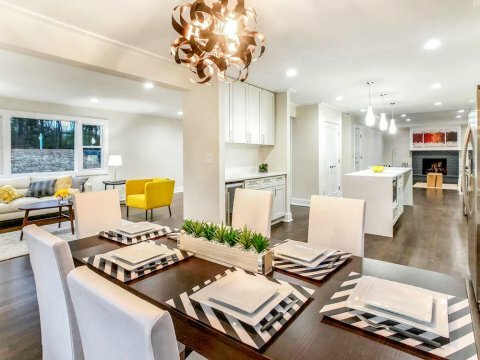 Affordability meets luxury as designer finishes surround you. 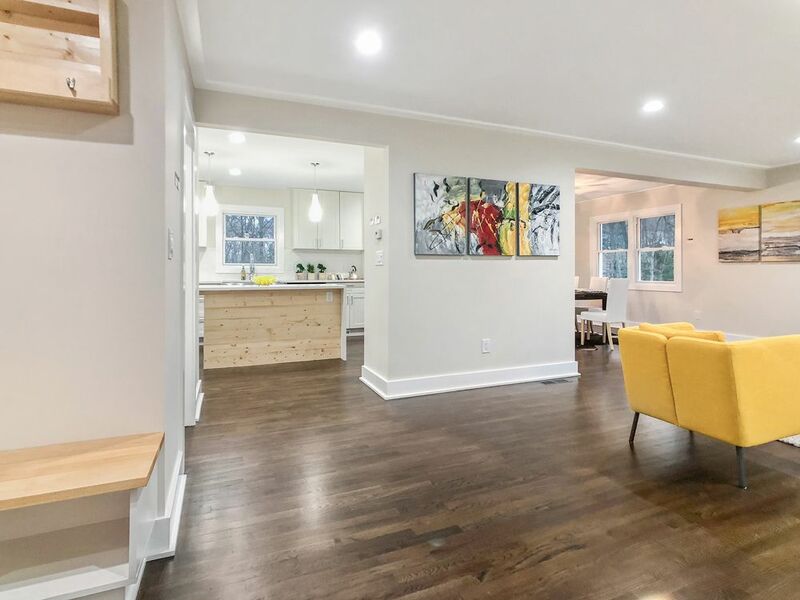 Located in a quiet street, a desirable floor plan greets you and a generous sized living room and chef inspired kitchen are ready to entertain loved ones. 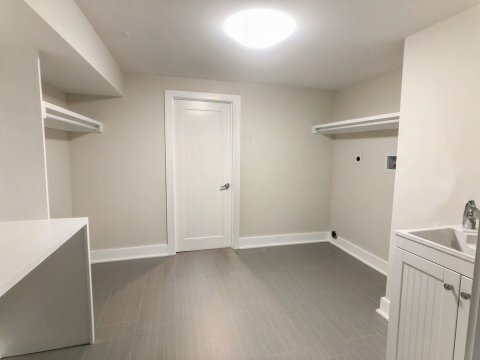 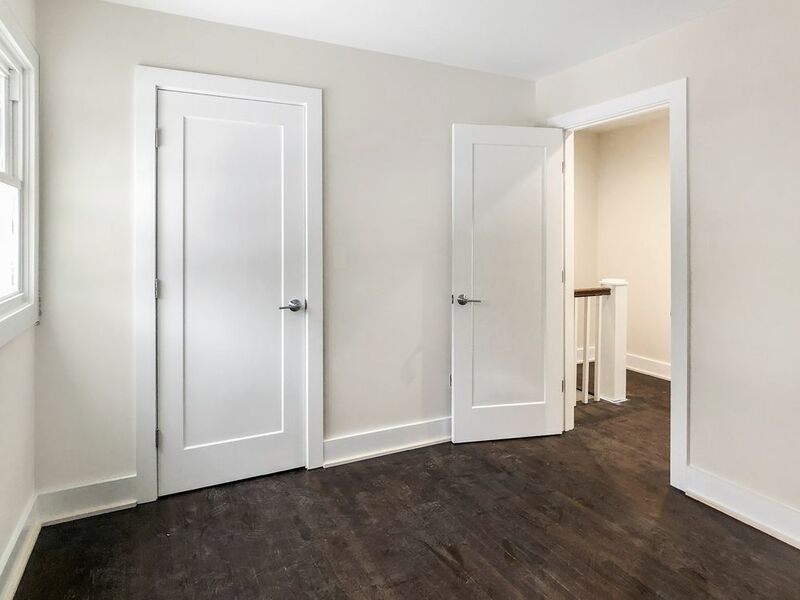 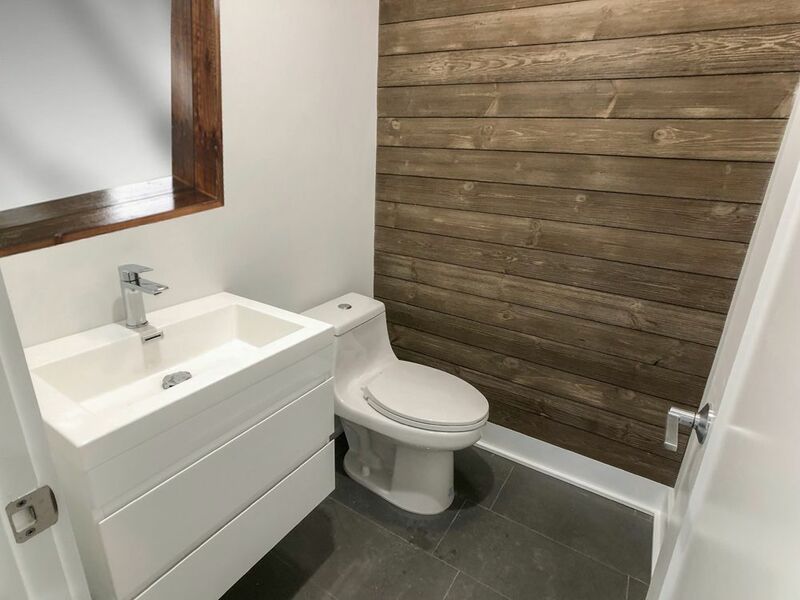 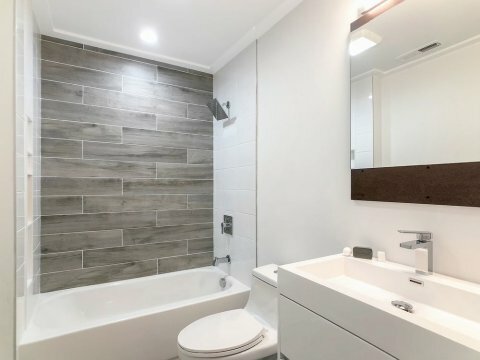 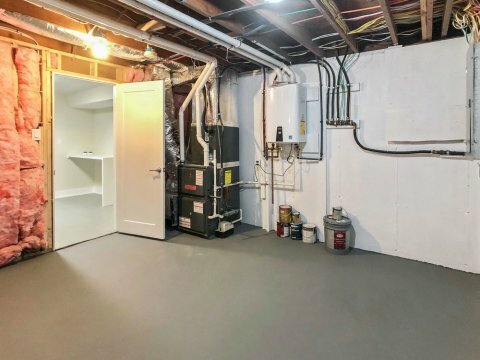 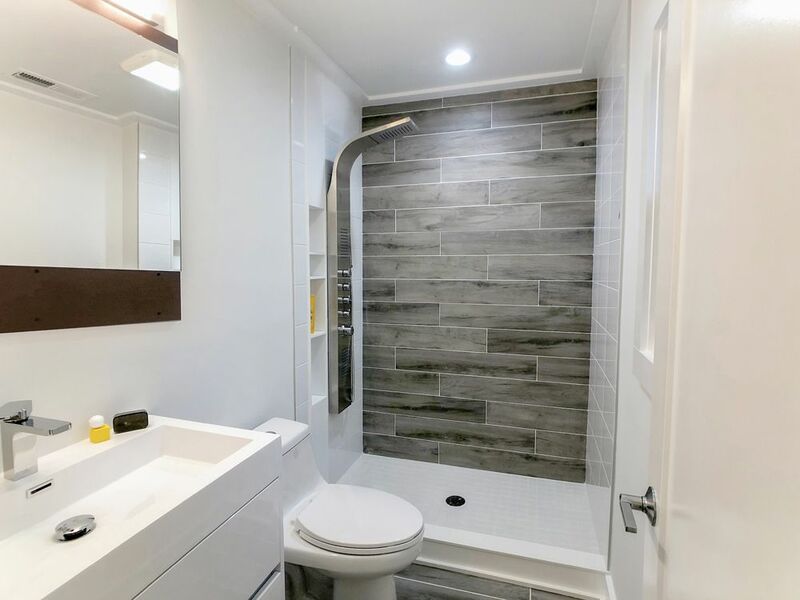 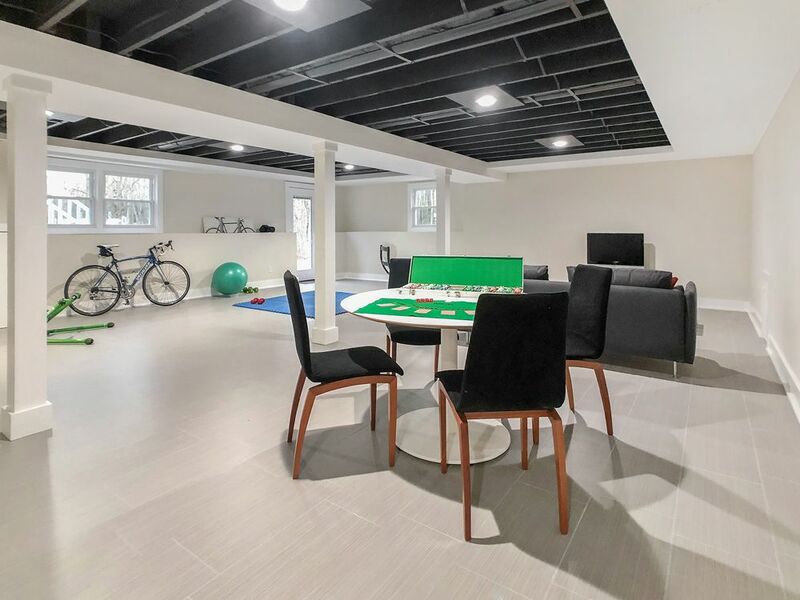 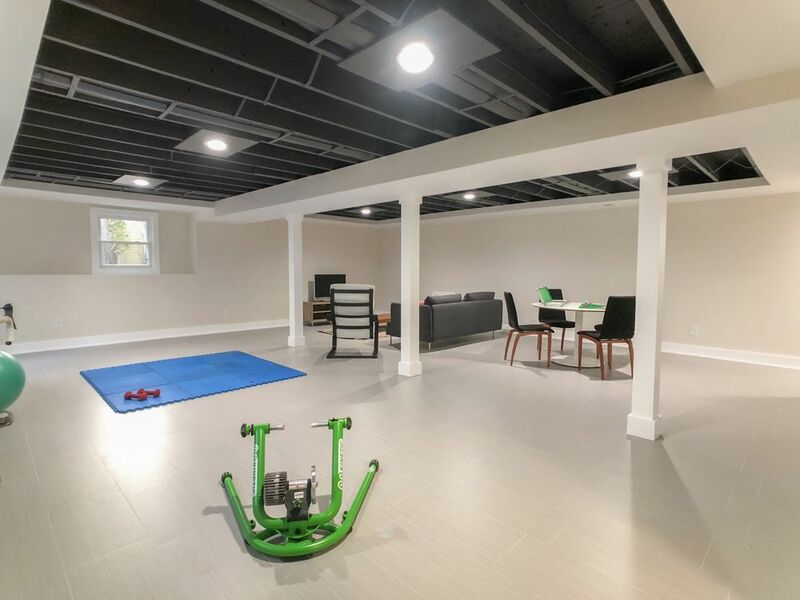 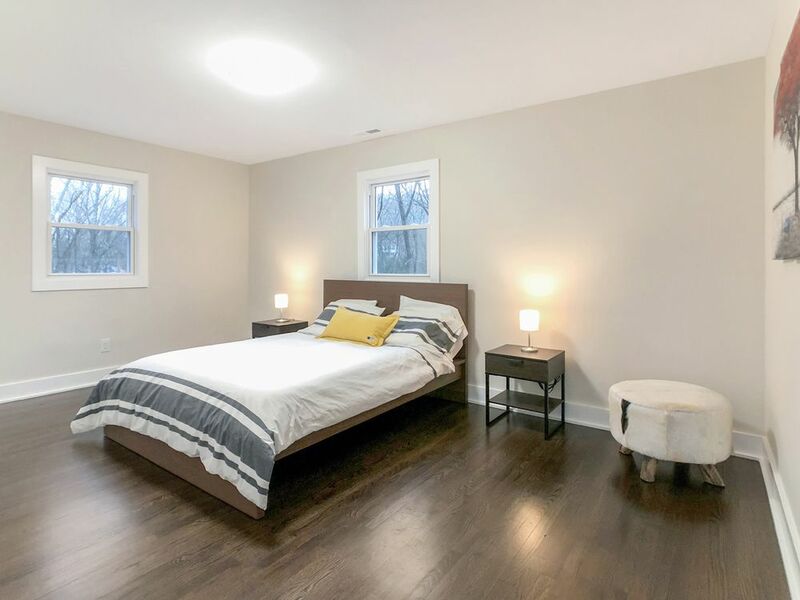 4 bedrooms, 2.5 lavish bathrooms and an oversized finished basement complete with laundry room add many versatile options for creating the ultimate living space to suit your needs. 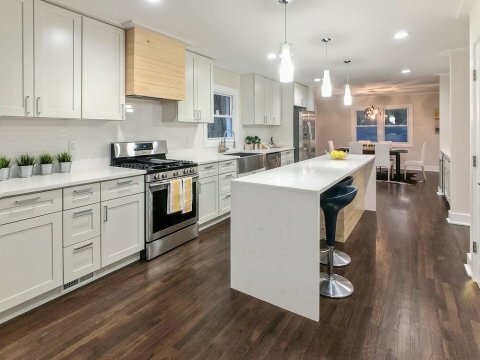 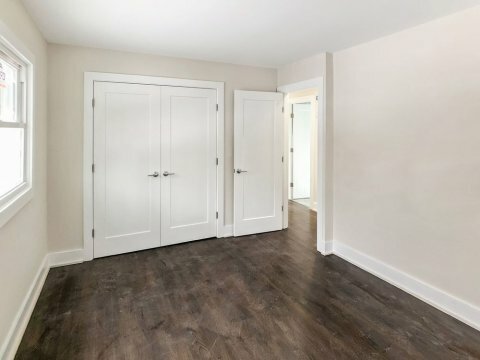 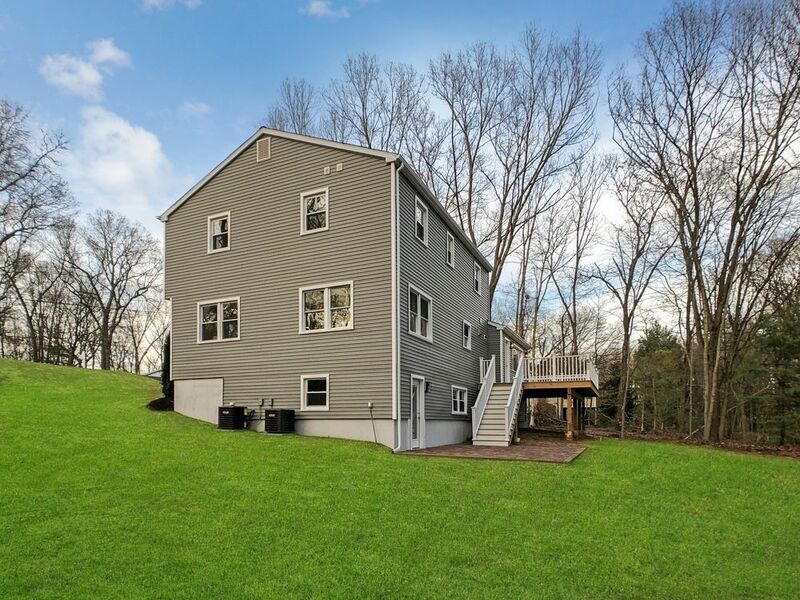 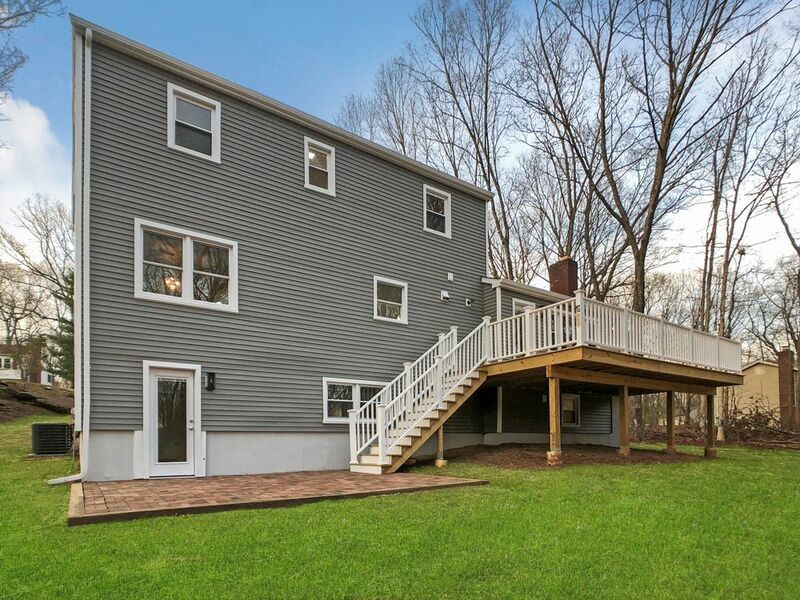 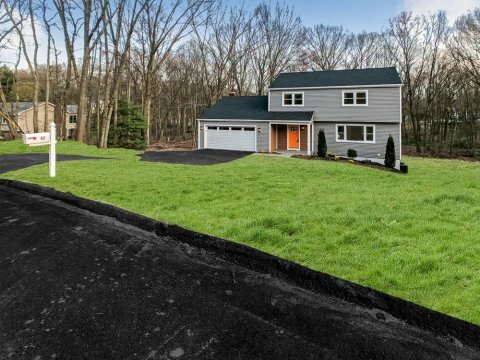 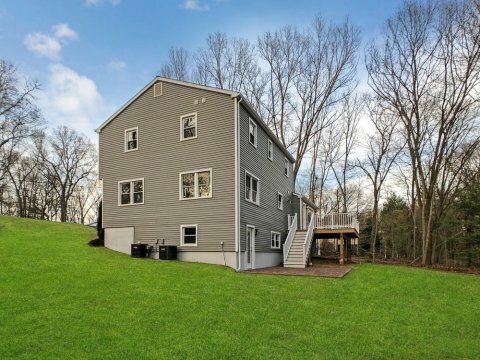 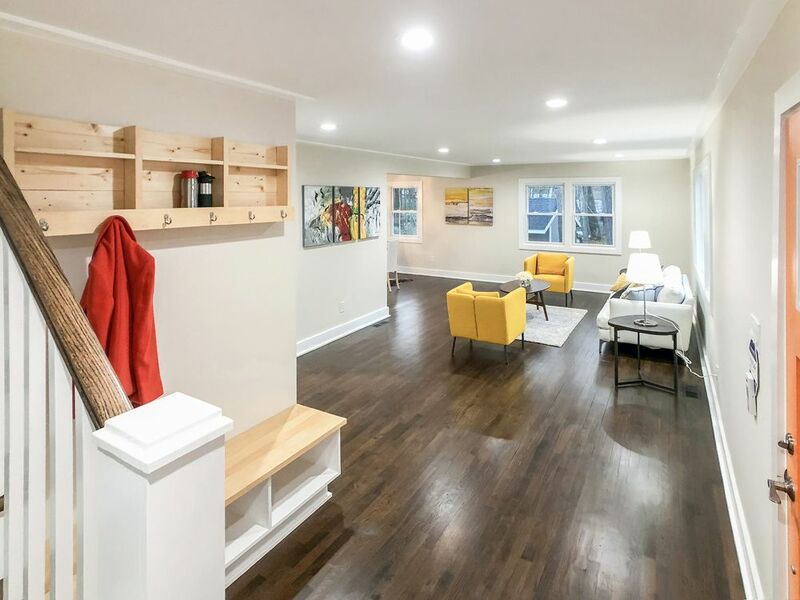 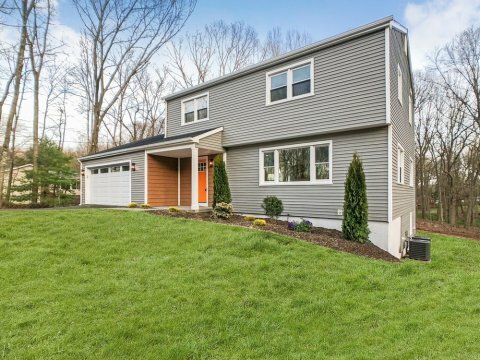 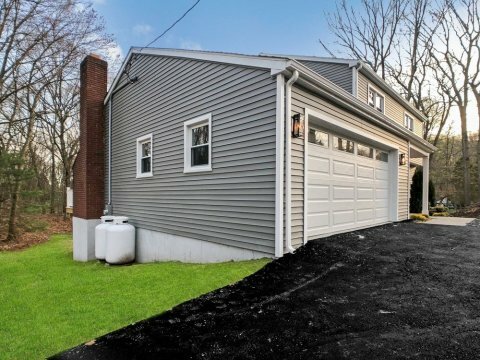 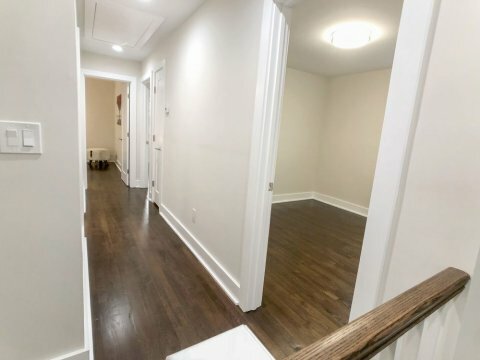 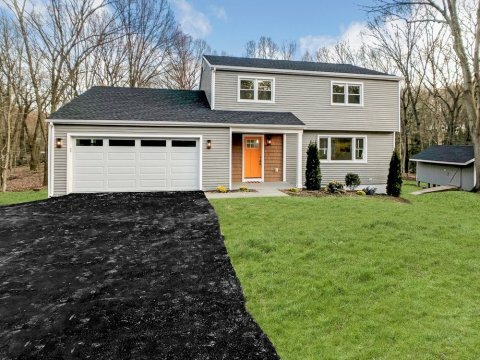 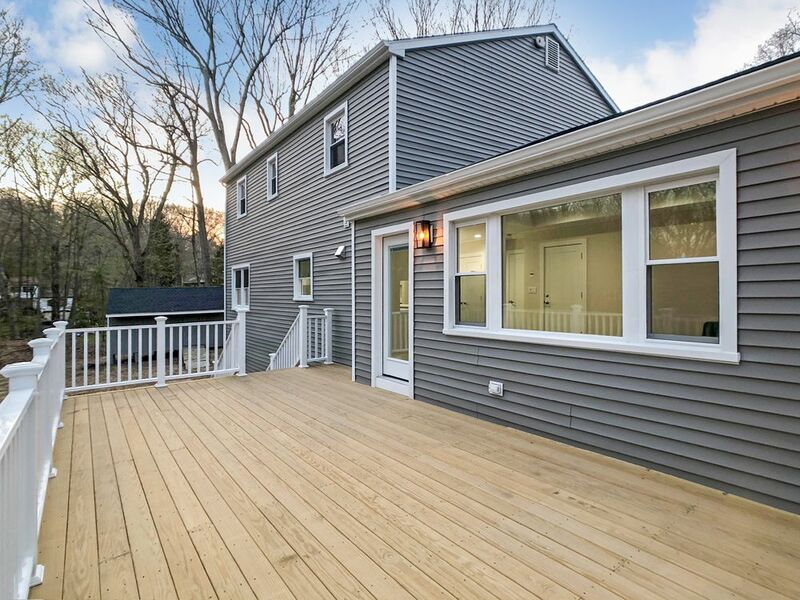 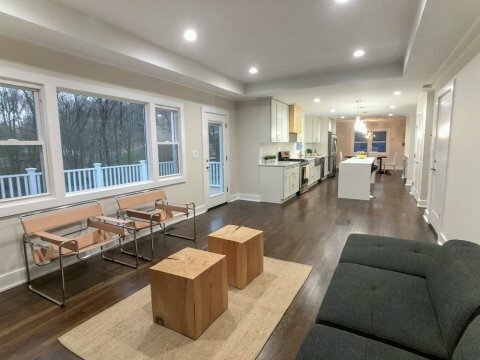 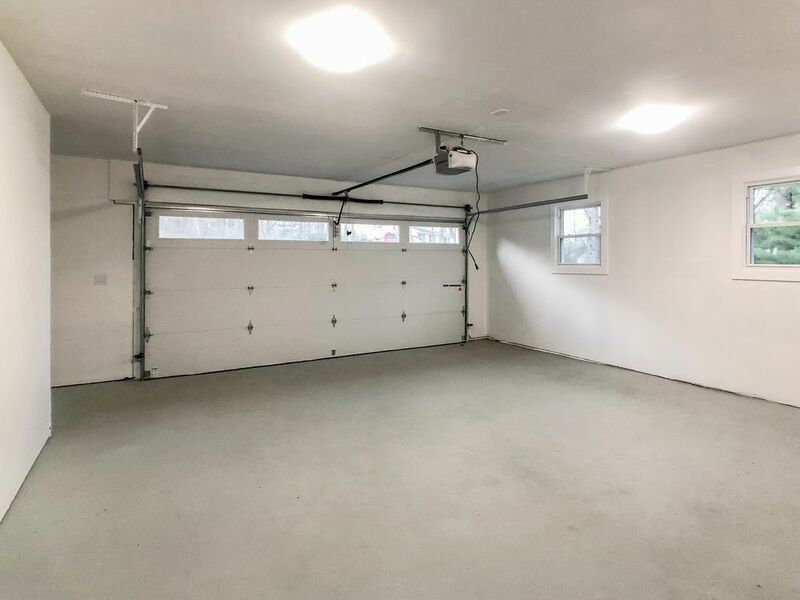 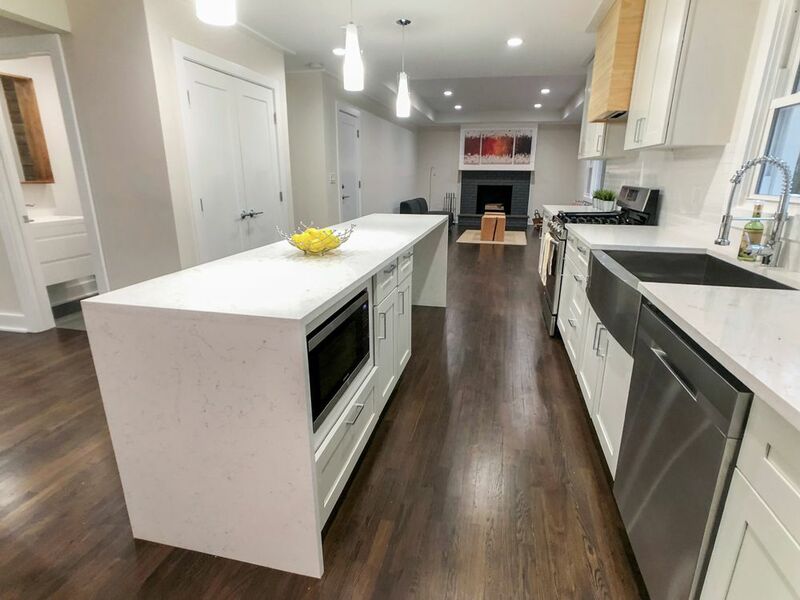 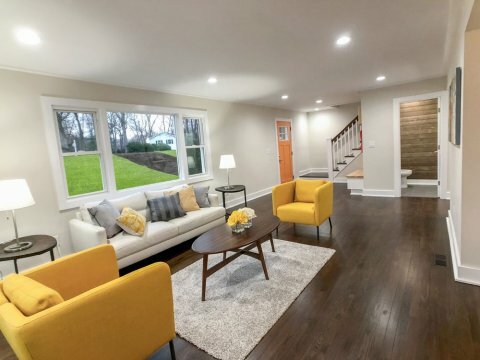 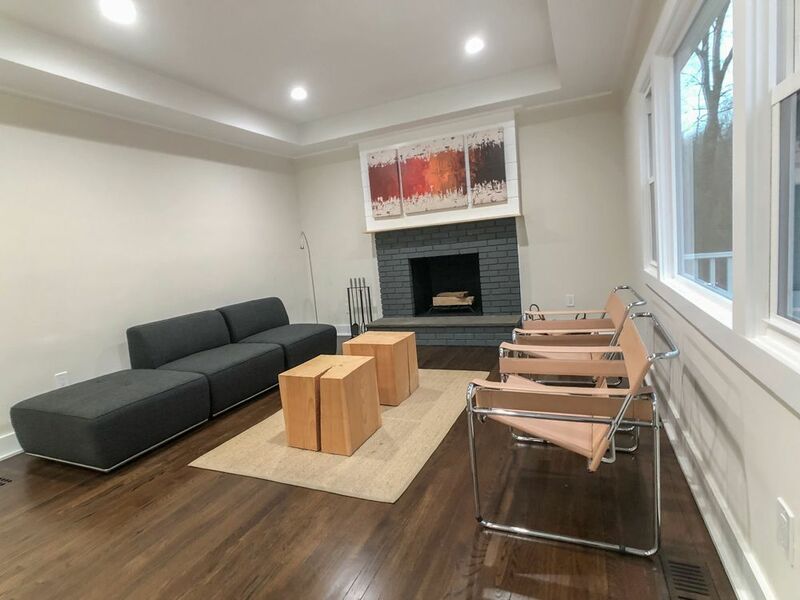 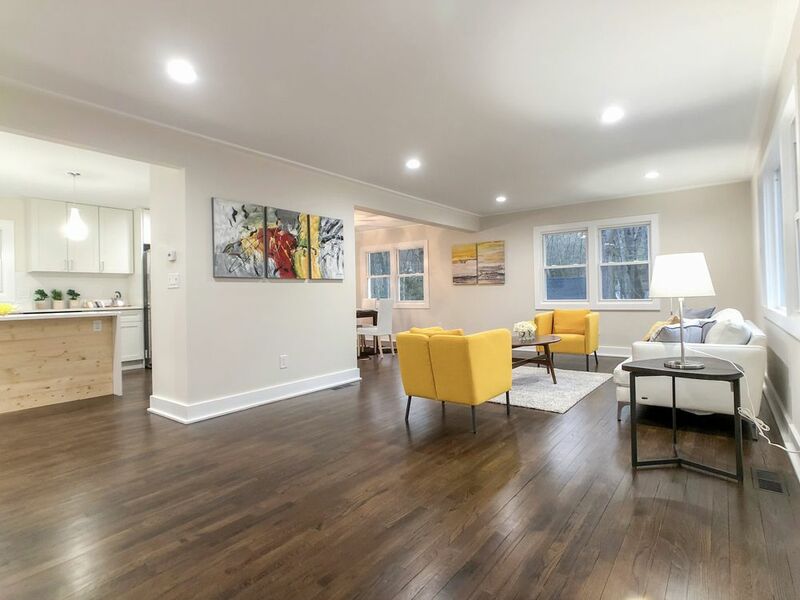 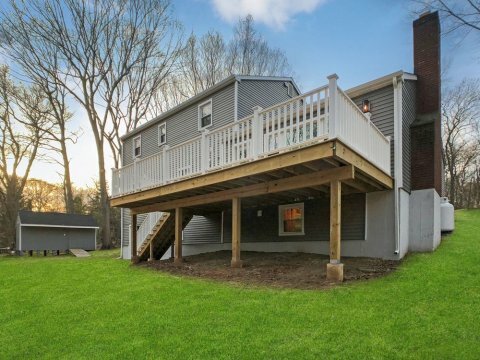 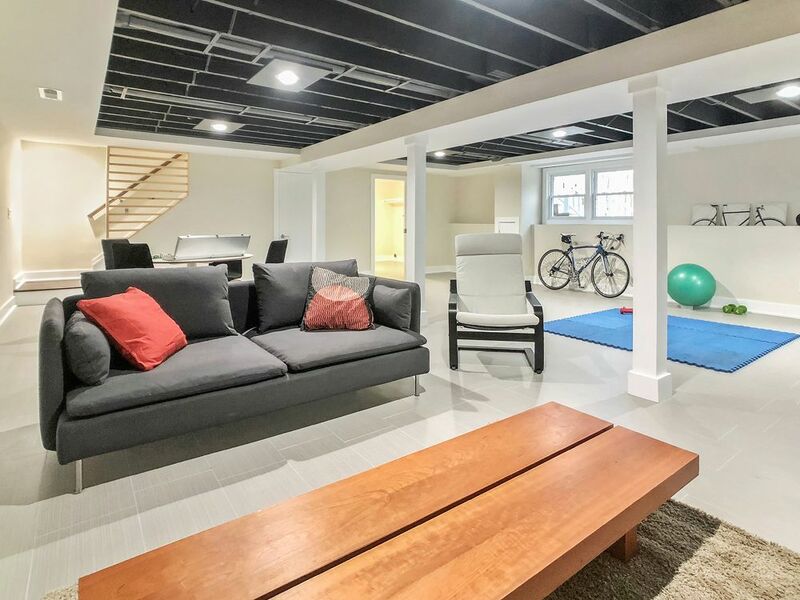 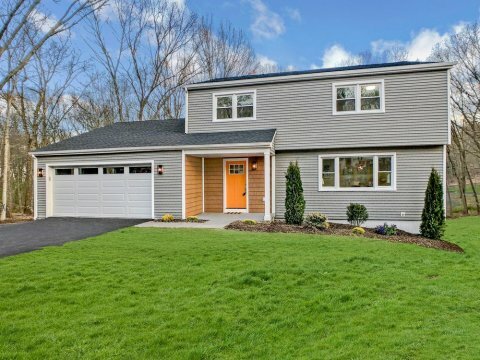 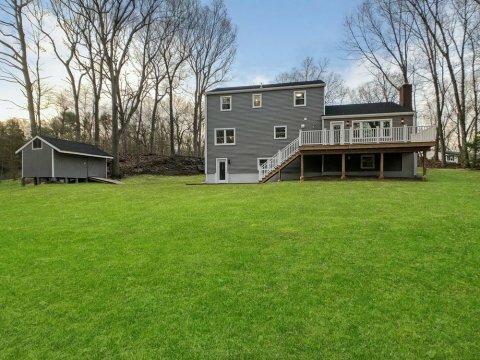 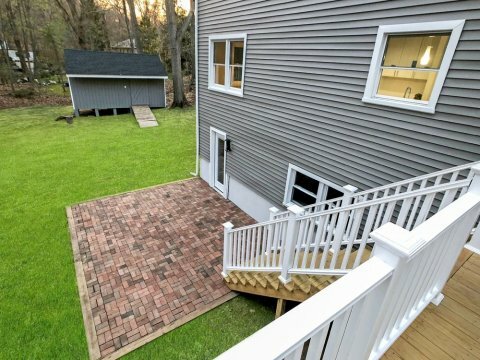 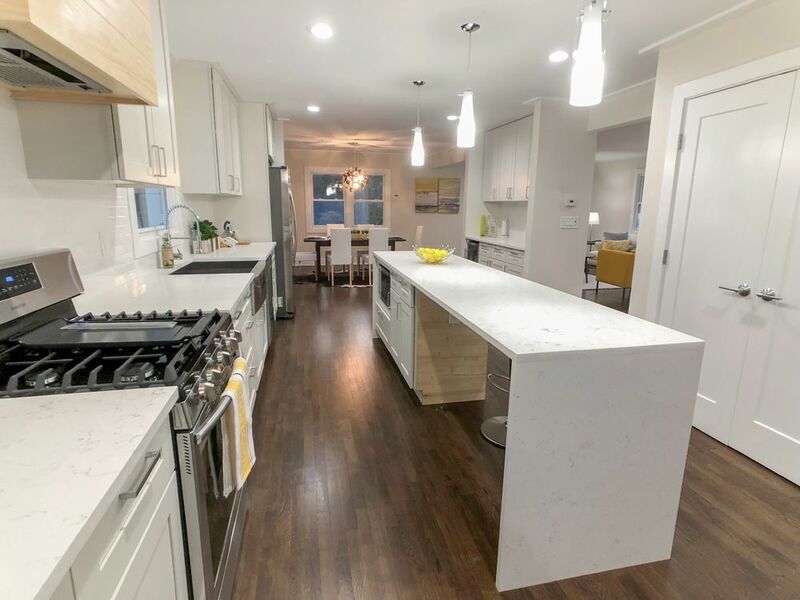 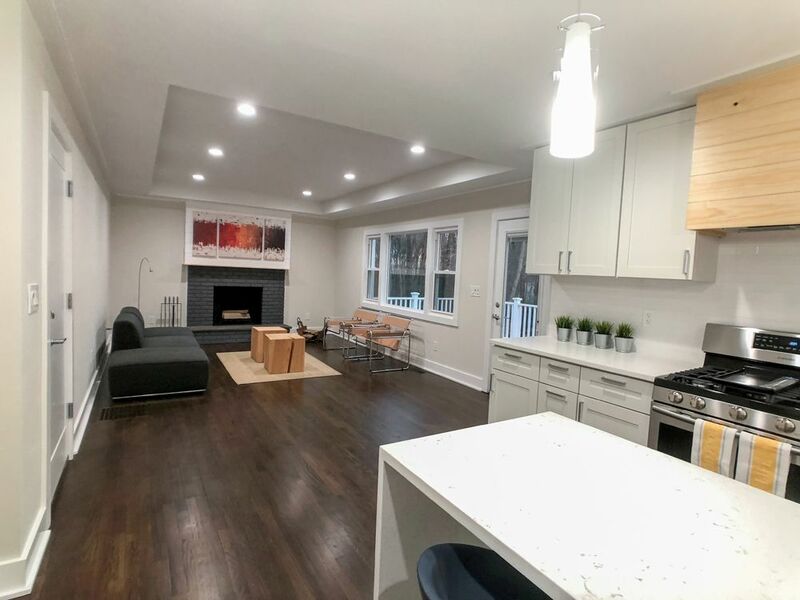 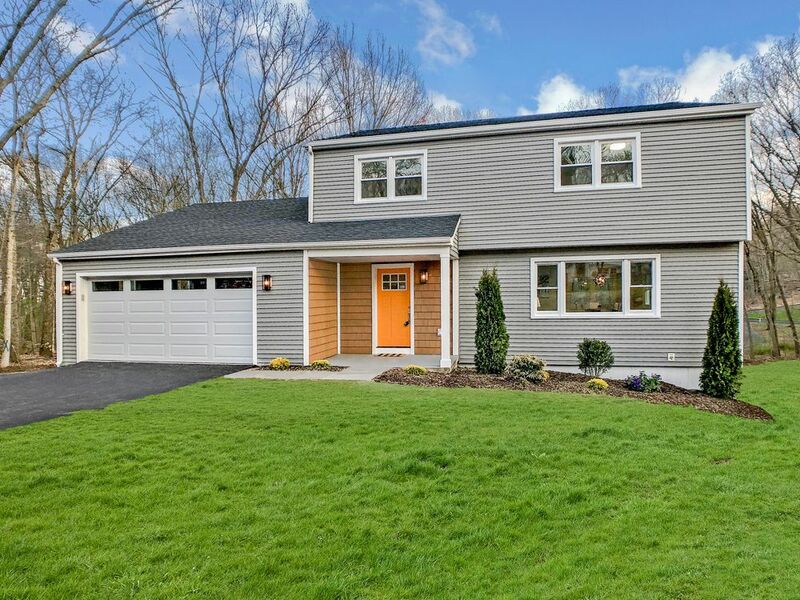 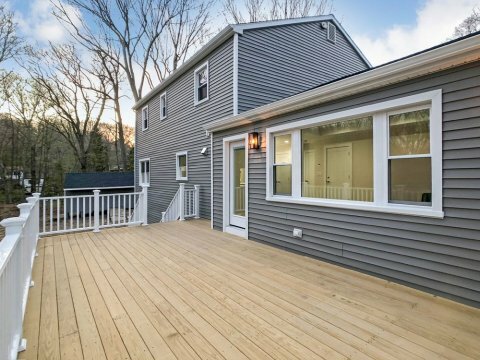 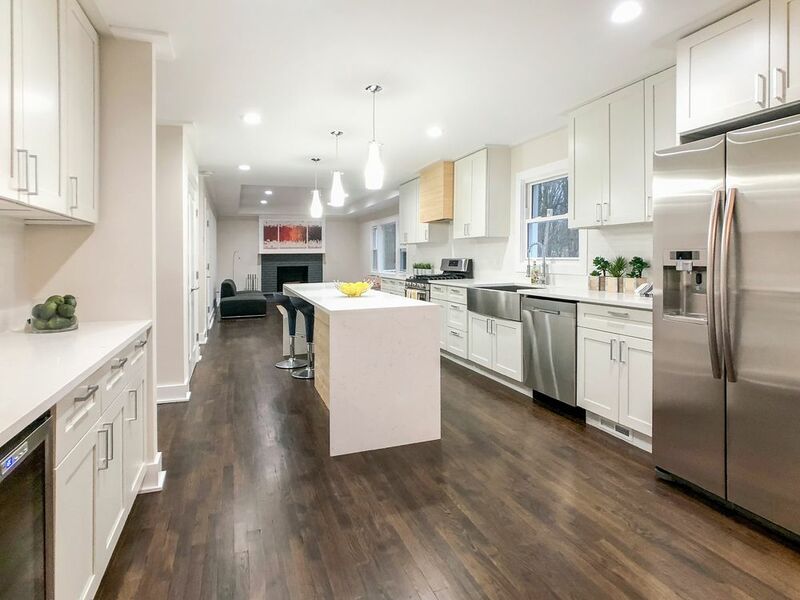 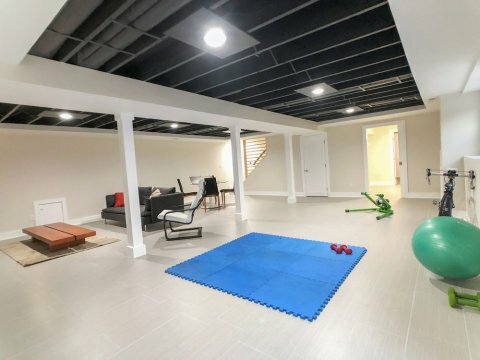 Interested on walking through this gorgeous home before it hits the market once it’s remodeled, if so, call our office at 203-900-7110 and let us know. By texting us 0062 at 203-544-2279 you automatically will be notified on the day of the Open House. I hope to see you there.